There is no makeup concept I feel more conflicted about than concealer. Rather than a tool for creativity and artistry, it’s a purely corrective process. This worries me a bit because if one feels something needs correcting or covering with makeup, it would inherently lead one to feel uncomfortable in their natural “non-corrected” skin, right? And that doesn’t really fly with me. Nonetheless, I do think it’s possible to simultaneously enjoy playing with makeup, feel fine with a naked face, and wear concealer. Crazy, right? A feminist theory at its finest. But once I got over my ideological opposition to concealer, I still had some practical problems with it. My undereye “problems” (and let’s take this moment to remember that actual real problems exist in the world) are not so much discoloration of the blue-bag variety. More, the issue is a sort of irritated, red toned look and some puffy, liney business. Also, considering the rest of my face errs on the greasy side, my under-eyes are almost perennially dry. I can’t have anything too dry, obviously, because that looks quite simply horrible on me. I don’t need a whole bunch of coverage, so what works best for me is something light, thin, soft, and preferably includes the word serum or such in its name. 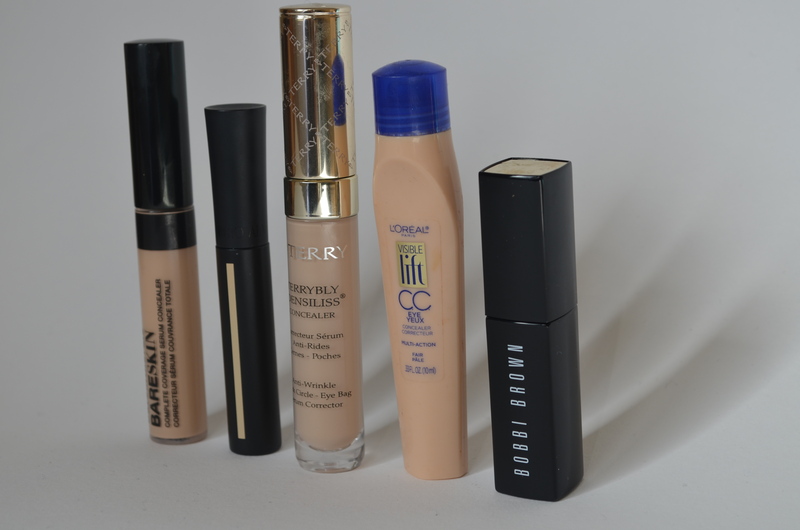 From left to right: bareMinerals BareSkin Serum Concealer ($21), Giorgio Armani High Precision Retouch ($40), By Terry Terrybly Densiliss Concealer ($69), L’Oreal Visible Lift CC Eye Concealer ($9.99), and Bobbi Brown Intensive Skin Serum Concealer ($42). This concealer is emollient, yet thin — it’s really a nice hydrating serum (and well named!). I have it in Light, and I love it for discoloration and scabby areas (sorry, but I do) under the eyes. It’s not cheap, but it feels more expensive than it is. 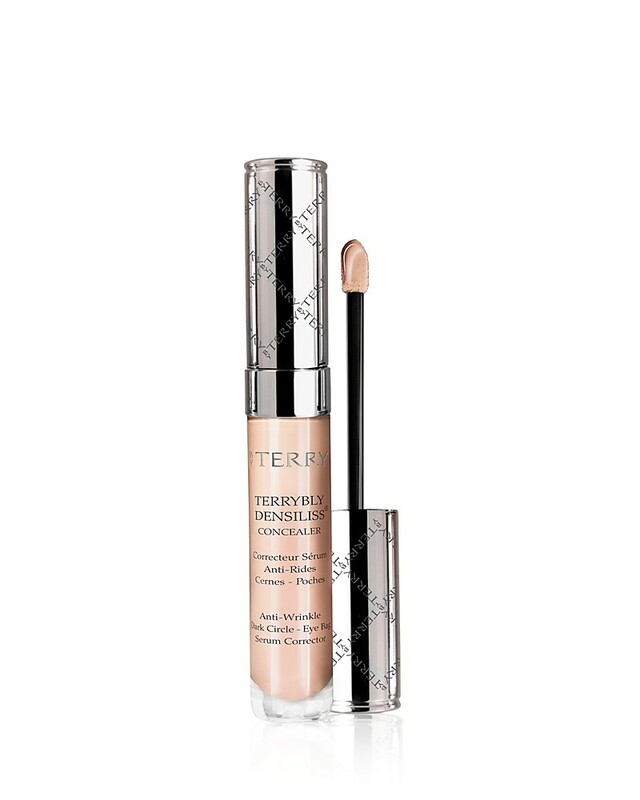 This concealer is lighter in texture. It feels almost oily, but in an expensive, 100% pressed way, rather than a Vaseline way. I have the shade 3, which is too dark for my current undereye sitch, but the tiny little nib makes it perfect for covering a blemish. It’s reflective without being sparkly, so a shade lighter would work amazingly at diffusing, yet not exactly covering, undereye bags. I will admit that this concealer is eye-wateringly expensive. Is it too much money? Yes, probably. Is it absolutely my favorite? Yes, probably. It has a soft, almost whipped texture that just melts into the skin in the most natural, beautiful way. I have shade 2, Vanilla Beige, and it’s the most perfect match I’ve ever found. It’s covering, yet undetectable on the skin, and works equally well on the face as under the eyes. I have no complaints, and for the price, you would hope so. This product is two things: It’s affordable, and it will make your eyes glow. 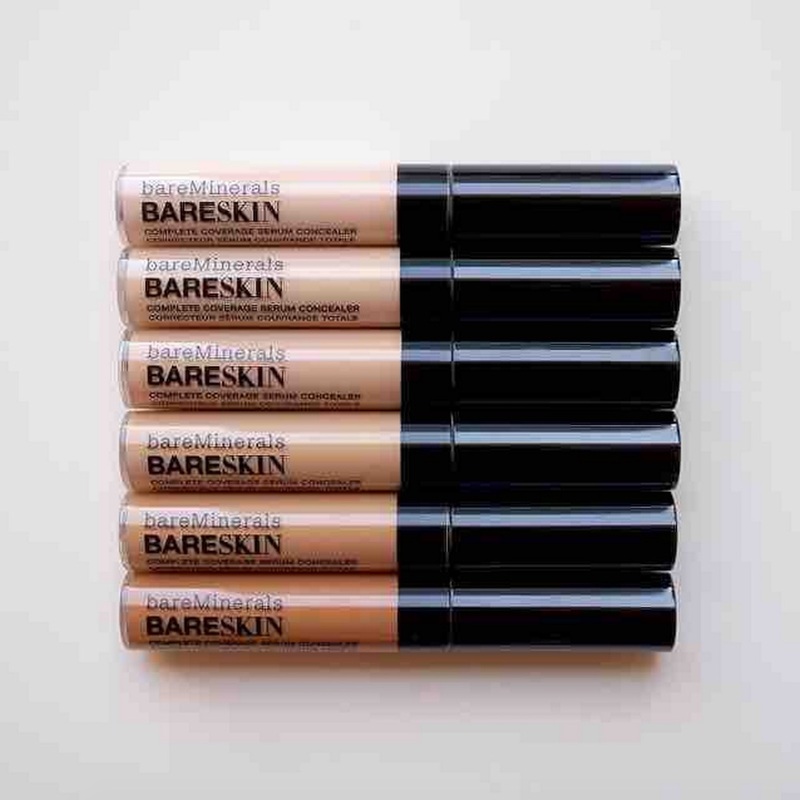 It’s lightweight, hydrating, and it adds just the slightest amount of natural looking coverage. Also, the rollerball applicator makes it so satisfying to apply around your eye sockets. I have the shade Fair, which adds brightness, too. I tend to use this only around the eyes and not on the face. It’s silky and light but emollient. Tapped in with fingers, it melts into the skin, and because BB is a genius, all the colors have a perfect tone for lightly correcting undereye discoloration. 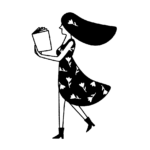 I wear Ivory 2. If you have a serious purple-blue undereye situation, the Correctors in the same range come highly recommended. 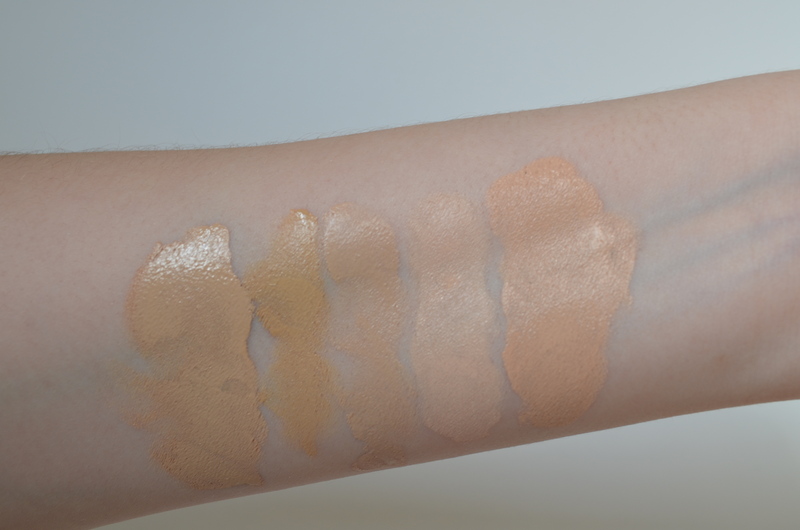 If you’re a concealer cynic, like me, these five might change your mind. 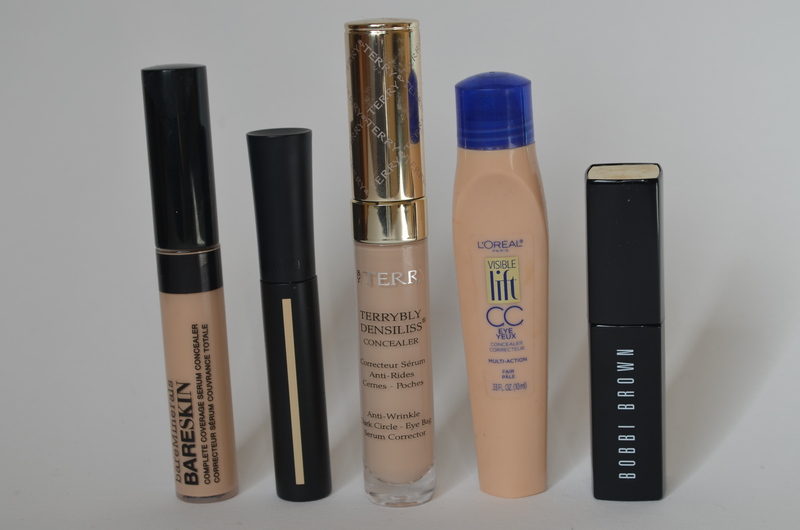 What are your favorite concealers, and which ones will you be trying?